Dr. Brian Cooper is a fellow in the American Association of Oral and Maxillofacial Surgeon. He is a member of the California Association of Oral and Maxillofacial Surgeons. Dr. Cooper earned his DDS degree at St. Louis University School of Dentistry. His Oral and Maxillofacial Surgery training was completed at UCLA and the Los Angeles and Long Beach Veterans Administration Hospitals. 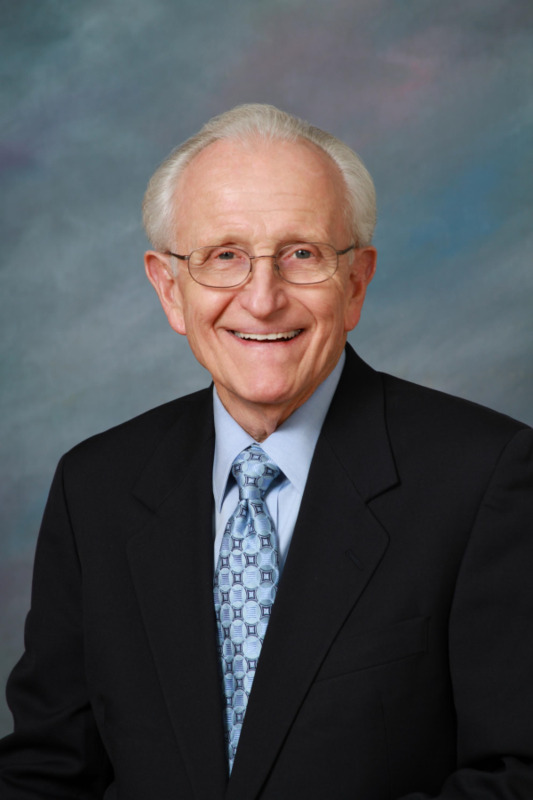 Dr. Cooper has been in private practice since 1972. He has treated many jaw deformities and injuries. He has performed numerous wisdom tooth surgeries and a variety of other dentoalveolar procedures. He has been placing dental implants for over 25 years, including all bone grafting procedures. Dr. Cooper's anesthesia training at UCLA gives him the expertise to perform IV sedation and general anesthesia. Dr. Cooper has been married to Gale for 46 years. They spend much of their time with family and traveling. They live in Anaheim Hills.